Meritocracy as a social concept has come under fire in recent times. Education Minister Ong Ye Kung has said that meritocracy is the “best (out) of imperfect systems”, and that he could not think of a better system to that addresses social inequality. Singapore’s first generation of parents benefited from meritocracy by putting their children in schools. The current cohort places a very heavy emphasis on education and invests in it at all costs. Mr Ong has noted that here is the sense that inequality has become worse in Singapore society. 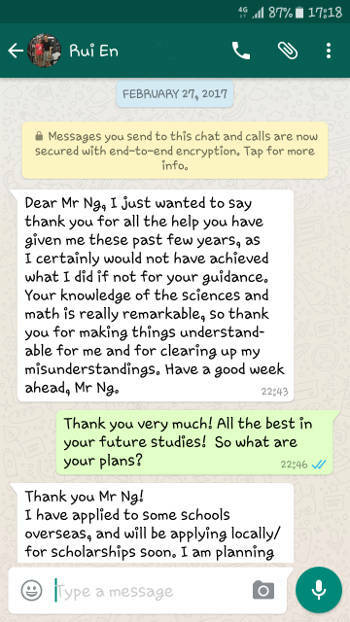 Still, Mr Ong insisted that meritocracy is the best social leveller. What needs to change are features of the system, parts of which have been tweaked as society progresses.